Who Needs An Owner’s Engineer? 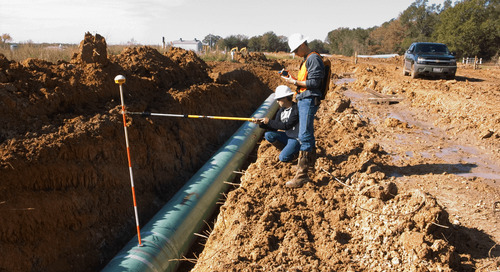 How Do Depth-Of-Cover Surveys Protect Pipelines? Thanks in large part to a burgeoning demand for automation technology in the oil and gas industry, the global automation control market is expected to grow at a CAGR of nearly 7% from 2013 to 2017. The role of robotics and automation systems in both onshore and offshore operations has become even more important in recent months as producers and oilfield service providers look to improve efficiency in order to offset shrinking profits caused by slumping oil prices. Although the drilling sector has perhaps been the most affected by the industry’s push toward improved IT infrastructure and more advanced control systems, the midstream and downstream markets have experience a widespread transformation as well. At processing facilities, the demand for both data collection and interpretation is larger than it has ever been. As a result, the use of metering systems, DeltaV programming, PLC programming, HMI development, and ESD systems has grown immensely. 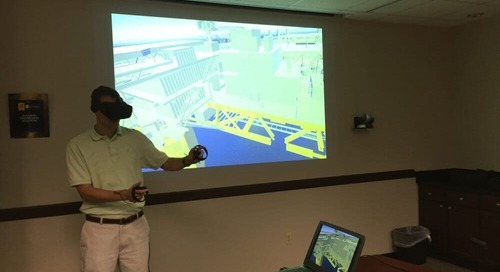 The role of SCADA systems, DCS programming, flow computers, and rotating equipment controls has also increased as companies strive to cut plant downtime, boost throughput, and maximize profits. Citing the need to upgrade aging terminals that have reached the end of their useful life, along with a growing interest from owners and operators to optimize oil and gas transmission operations, the terminal automation market has also seen significant growth in recent years and is expected to reach $4.4 billion by 2020. Audubon maintains a full staff of experienced control engineers and automation specialists who provide complete conceptual design, installation and ongoing maintenance for a wide range of midstream infrastructure. Automation teams work closely with engineering groups to complete projects and create a collaborative work environment, thus allowing for a high degree of quality control on all deliverables. Promoting insight, smart discussion, and unique perspectives in oil and gas. The post Weight Control Critical to FPS Success appeared first on Audubon Companies. The post Construction Management: Key Factor in Delta House Success appeared first on Audubon Companies. The post Fast-track Platform Success: The Story Behind Delta House FPS appeared first on Audubon Companies. 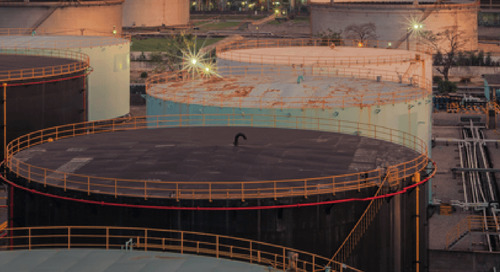 The post 7 Benefits to In-Plant Staffing Services in Petrochemical and Refining Operations appeared first on Audubon Companies. 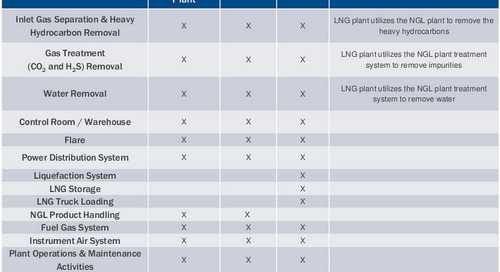 Why couple LNG with NGL recovery? The post Why couple LNG with NGL recovery? 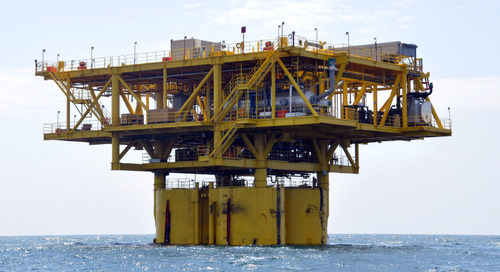 appeared first on Audubon Companies | Engineering, Field, Pipeline, Onshore and Offshore Solutions. 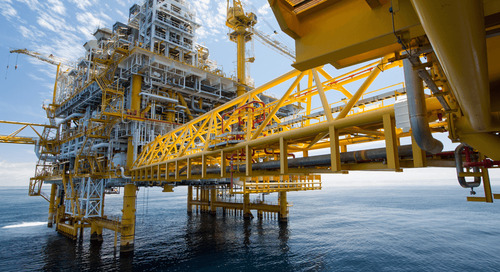 The post Optimizing Offshore Facilities Through Standardization appeared first on Audubon Companies | Engineering, Field, Pipeline, Onshore and Offshore Solutions. 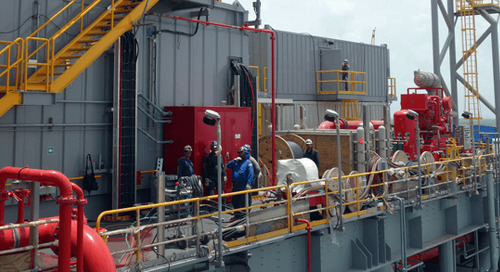 The post How Early Planning Can Improve Offshore Decommissioning appeared first on Audubon Companies | Engineering, Field, Pipeline, Onshore and Offshore Solutions. Will Jump In Petrochemical and Refining Activity Create Skilled Workforce Crisis? The post Will Jump In Petrochemical and Refining Activity Create Skilled Workforce Crisis? 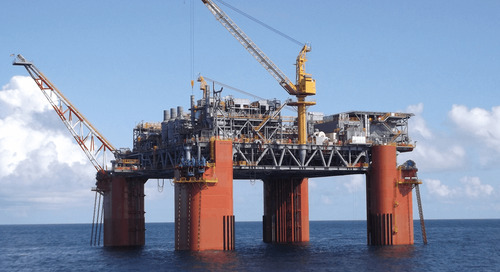 appeared first on Audubon Companies | Engineering, Field, Pipeline, Onshore and Offshore Solutions. 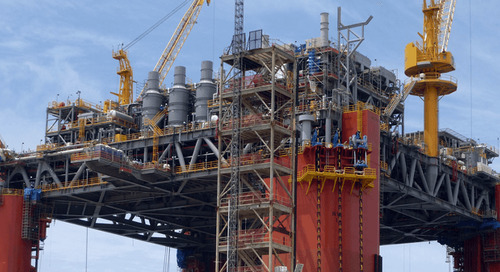 The post 4 Procurement Strategies to Reduce Project Costs appeared first on Audubon Companies | Engineering, Field, Pipeline, Onshore and Offshore Solutions. Manual vs. Automated Pigging: Which is Right for Your Operation? The post Manual vs. Automated Pigging: Which is Right for Your Operation? appeared first on Audubon Companies | Engineering, Field, Pipeline, Onshore and Offshore Solutions.